In an article for The Atlantic Cities, Richard Florida today listed Provo-Orem the fourth most competative large metro area in the country for job growth. Provo was only beaten by San Jose, Austin, and Bakersfield. Metro areas landing further down the list included Salt Lake City, Seattle and Charleston. Provo-Orem was recently ranked the fourth best large metro for job growth. Next is Provo-Orem, which has the fourth-fewest total jobs of any top 100 metro (an estimated 211,639). This metro area just south of Salt Lake City has seen surprisingly large job gains in professional, scientific, and technical services (see here for more); administrative and support services; specialty trade contractors; state/local government; and computer and electronic product manufacturing. It’s important to remember that the analysis is not based on total job growth, but rather the portion of it that is attributable to unique local factors, controlling for the expected effect of national conditions. This is all good news for Provo. It means that the city (or, rather the larger metro area) is outpacing and outperforming other areas. That isn’t a major surprise given Provo’s success in business rankings, but it still suggests that Provo is doing a lot of things right. 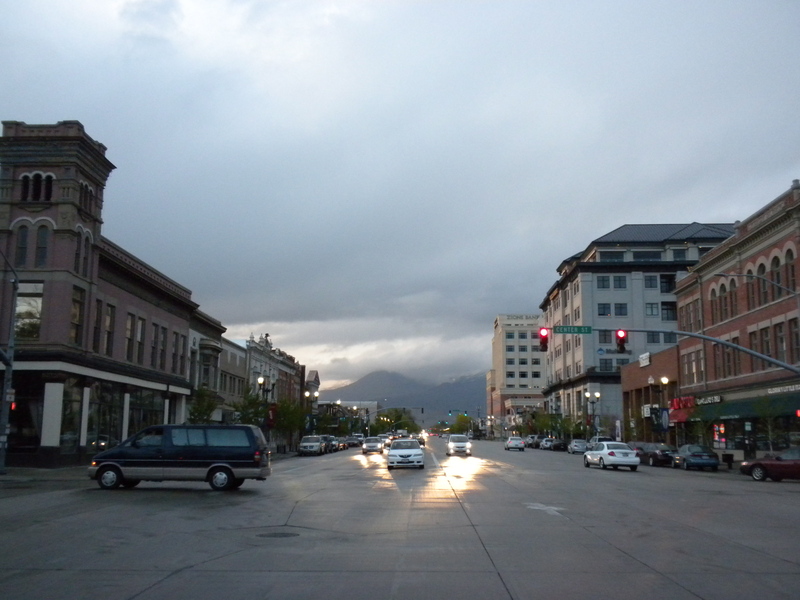 It also indicates that Provo may not perpetually struggle with issues related to low income or poverty. Many people believe Provo is entering a golden age. Downtown Provo in particular is moving into a period of growth probably not equaled in a century or more. Our biggest challenge in the next few years may be to avoid messing up the best of what we already have, even as agents of change press for replacement of the old with visions of new-at-any-cost. It is really an exciting time!